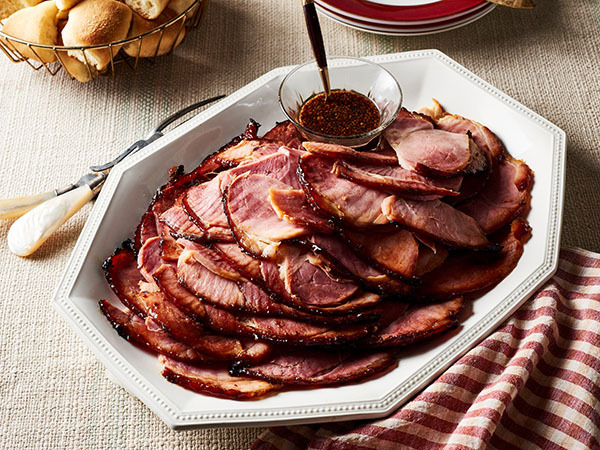 Glazed Spiral-Cut HamBy Dale's Sauces, Inc. How do you do your Dale's? We want to know! Share your favorite Dale's recipes with us by tagging us on Facebook. 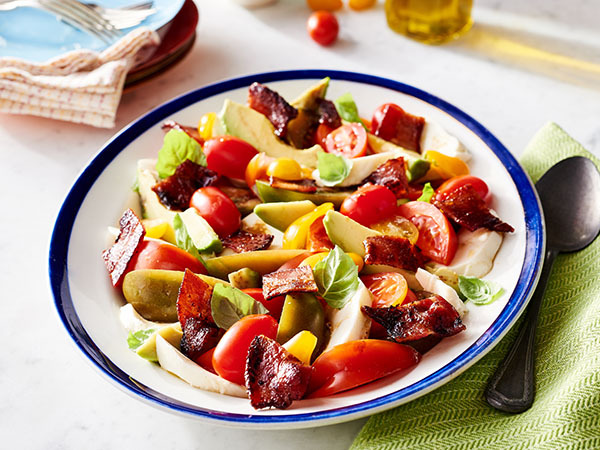 Bacon, Tomato, Avocado & Mozzarella SaladBy Dale's Sauces, Inc.How do you do your Dale's? We want to know! Share your favorite Dale's recipes with us by tagging us on Facebook.